Saginaw, MI (December 3, 2018) – Utilizing ENA’s Master Service Agreement, TeleQuality Communications (TeleQuality) is now approved to provide managed Internet access, WAN, and Wi-Fi, Voice over IP, public, private, and hybrid cloud services and online back-up, video and web conferencing, and professional services to all MiCTA healthcare members across the United States. ENA is TeleQuality’s parent company and holds the Master Service Agreement with MiCTA. MiCTA, a non-profit national group purchasing organization, selected ENA after a thorough Request for Proposal review. TeleQuality can provide MiCTA members with an ordered approach to the acquisition of connectivity, communication, and cloud services by identifying their requirements, engineering high-quality solutions that meet their needs, and providing exceptional project management and customer support before, during, and after implementation. 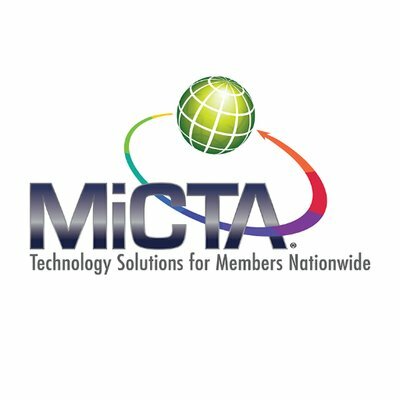 For more information about TeleQuality’s services through MiCTA, visit TeleQuality’s vendor page on the MiCTA website.